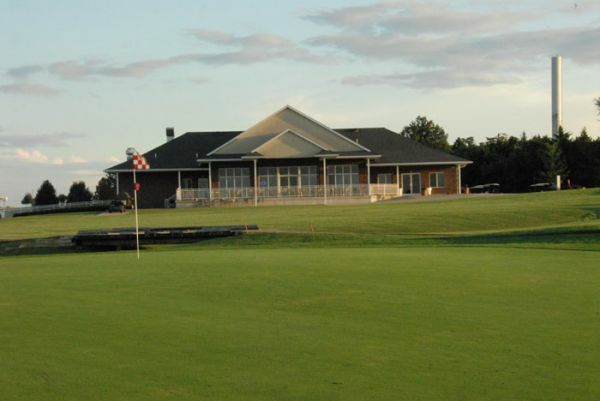 Redfield Golf Course, located in Eugene, is a semi-private, links-style golf course with bent grass fairways nestled in some of the most scenic land Missouri has to offer, located just minutes from the Lake of the Ozarks. Redfield features 6,720 yards of a links-style course with 18 holes, six lakes, 42 bunkers, four par fives, 10 par fours, four par threes and offers five sets of tees to accommodate golfers of every skill level. Redfield is one of the few courses in the entire state with bent grass fairways to guarantee your golfing experience will be a memorable one. Redfield offers a full service restaurant and bar that will take care of all your food and beverage needs. They also offer a lighted driving range that is open seven days a week as well as professional instruction to improve the game of any golfer.